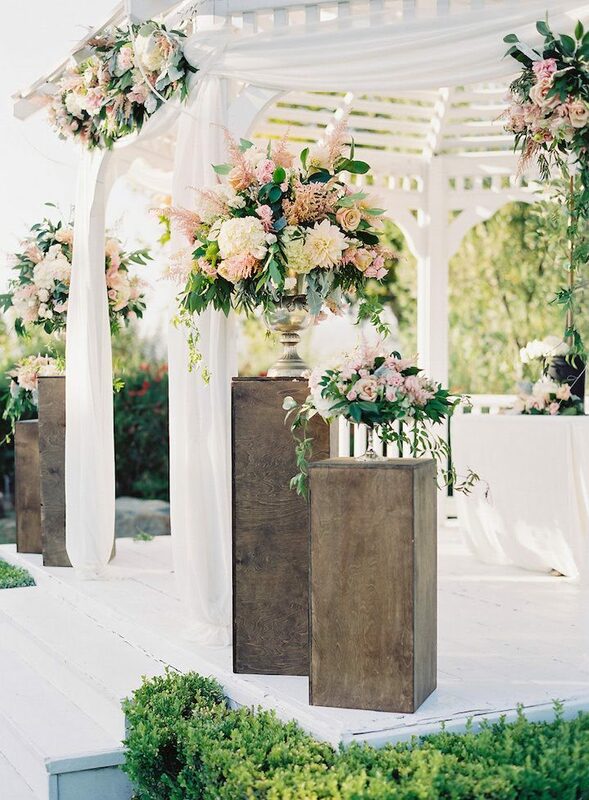 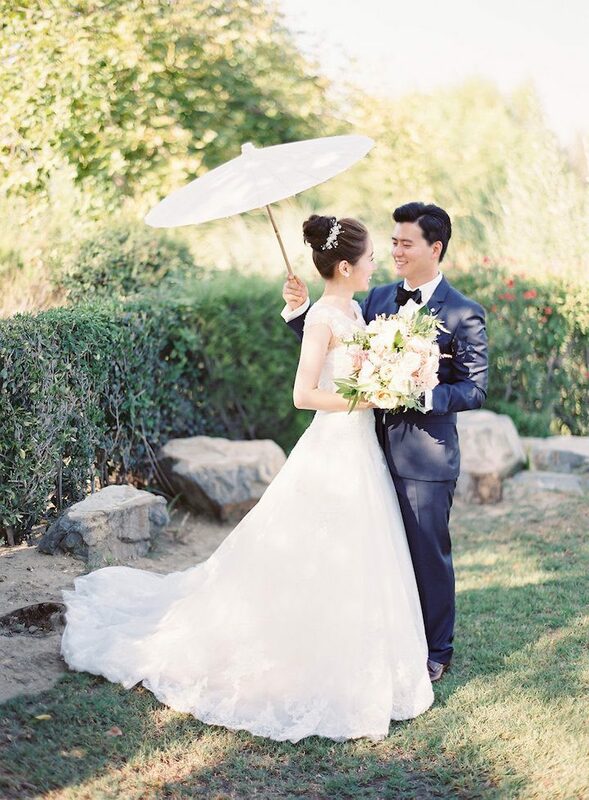 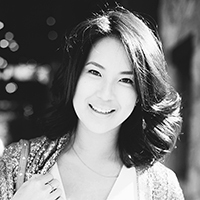 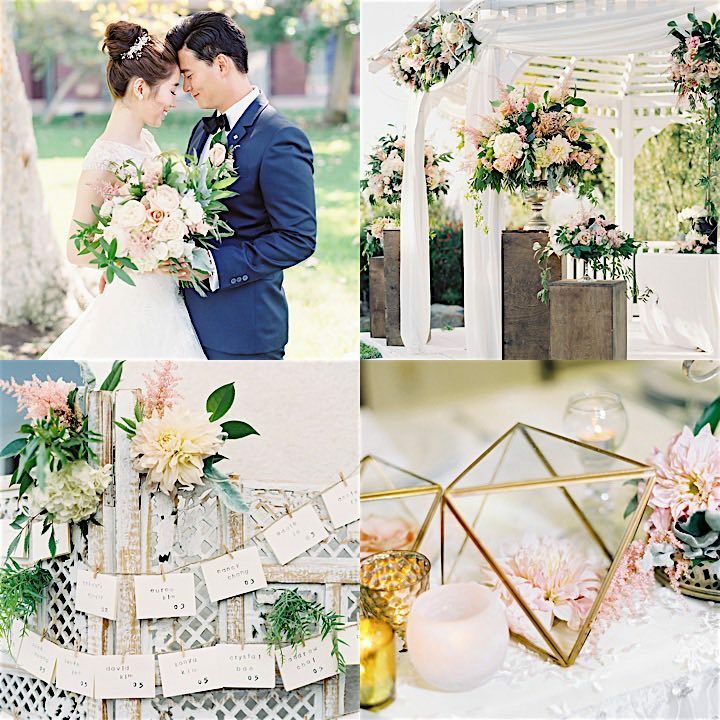 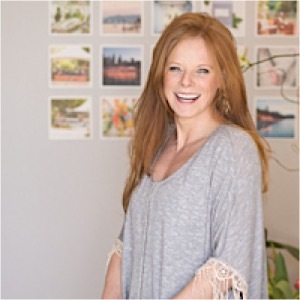 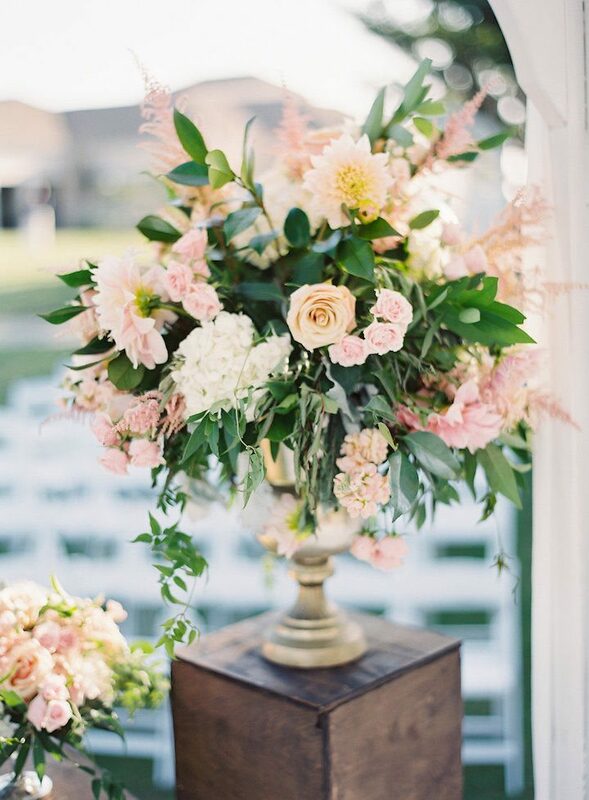 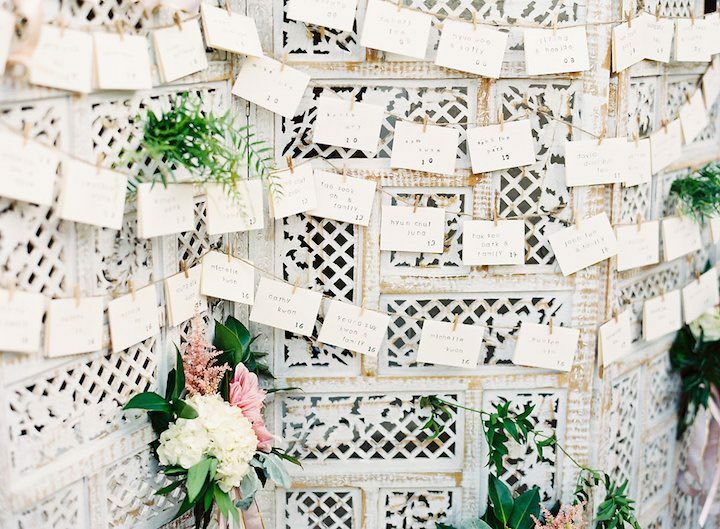 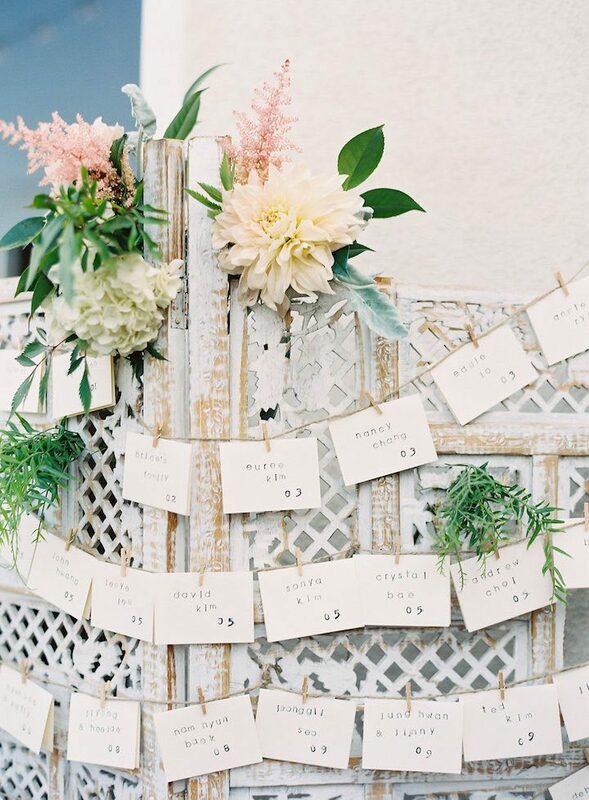 This California wedding is the perfect example of a sweet, romantic affair with garden vibes! 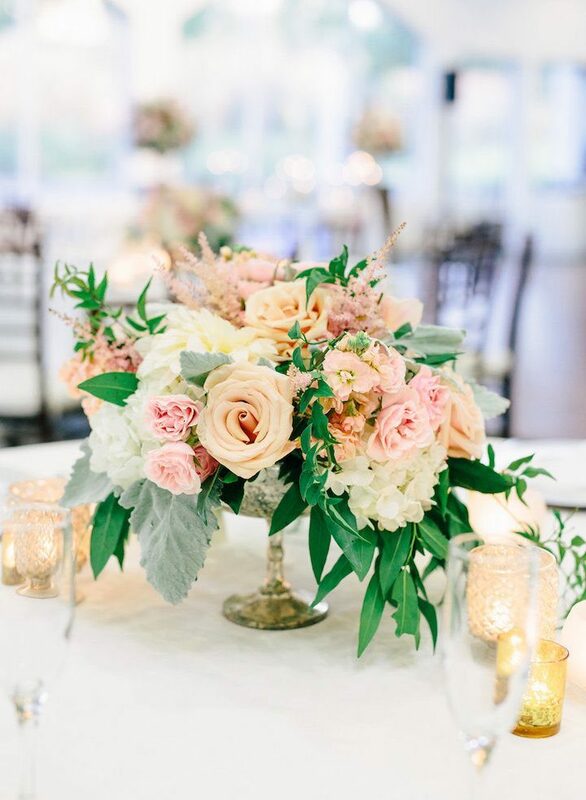 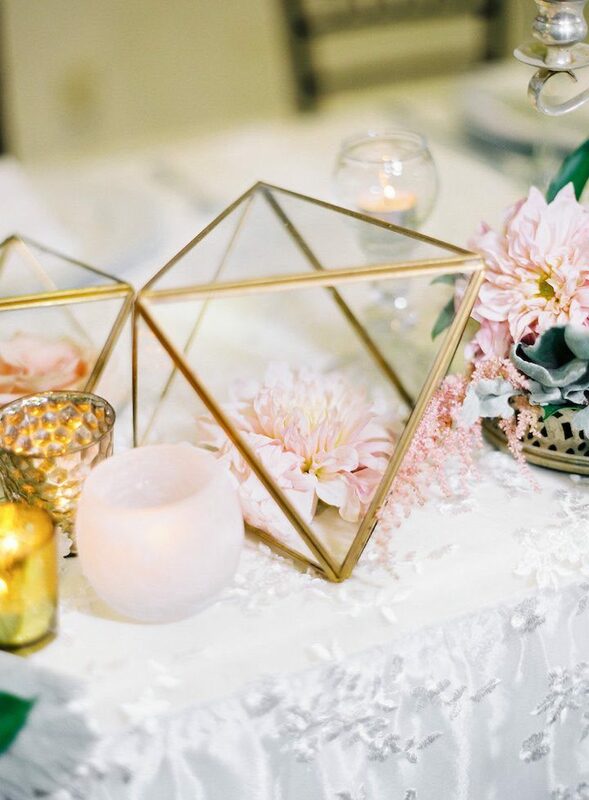 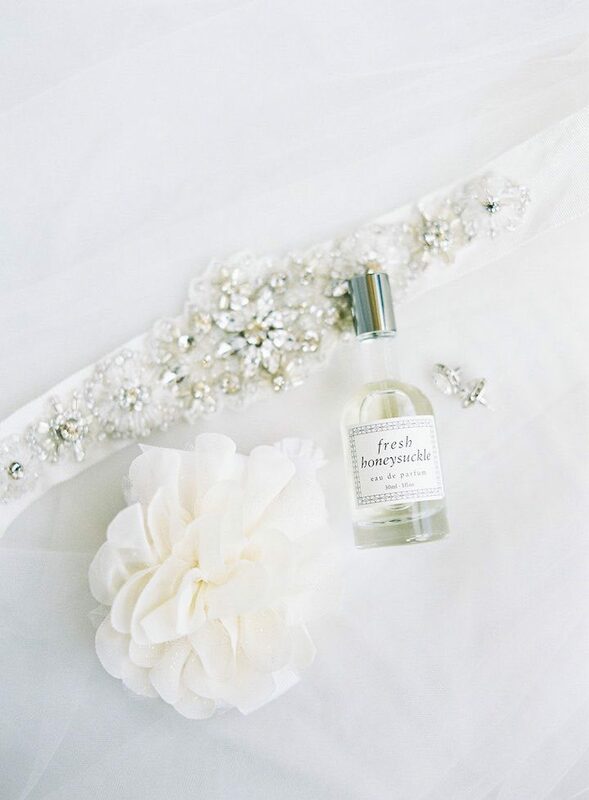 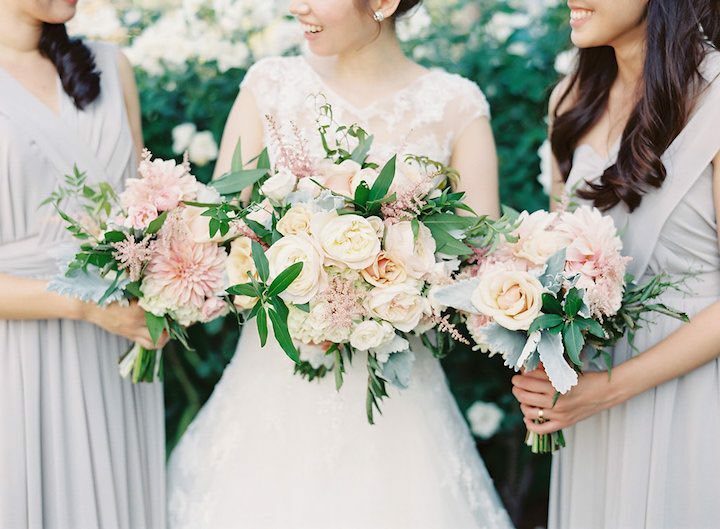 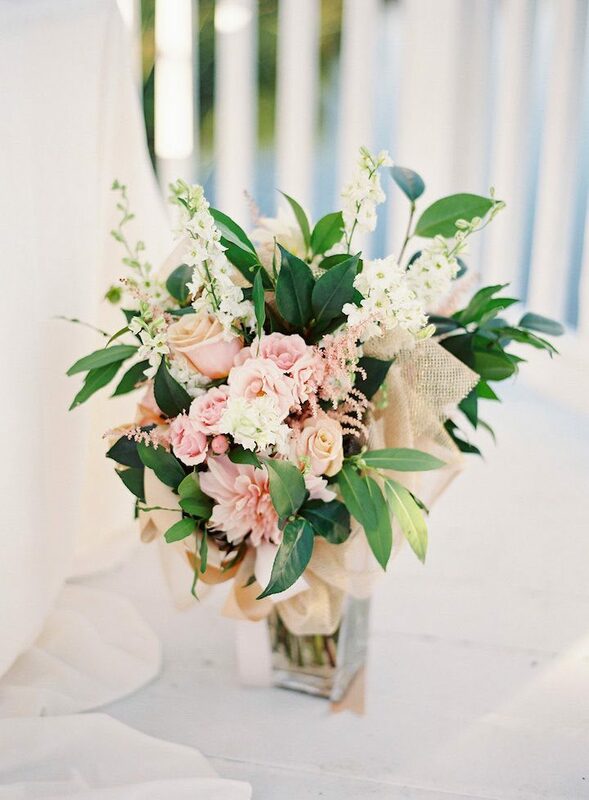 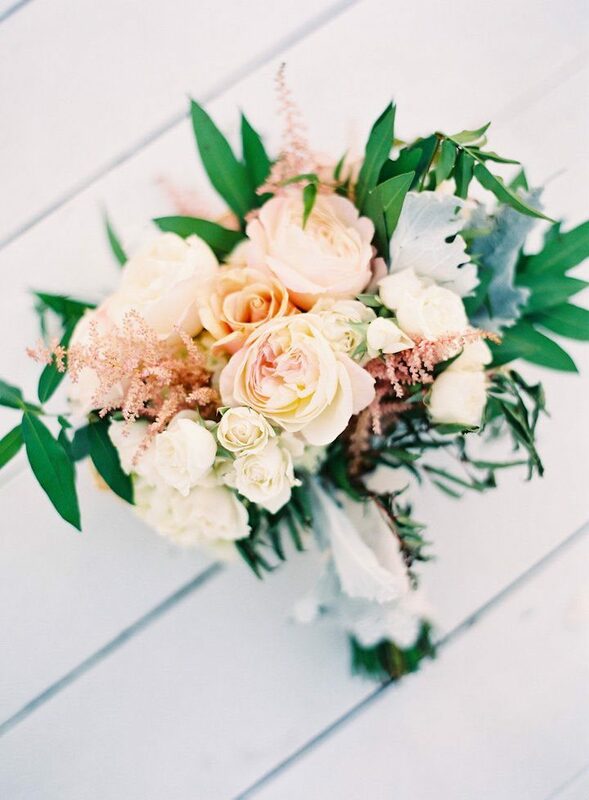 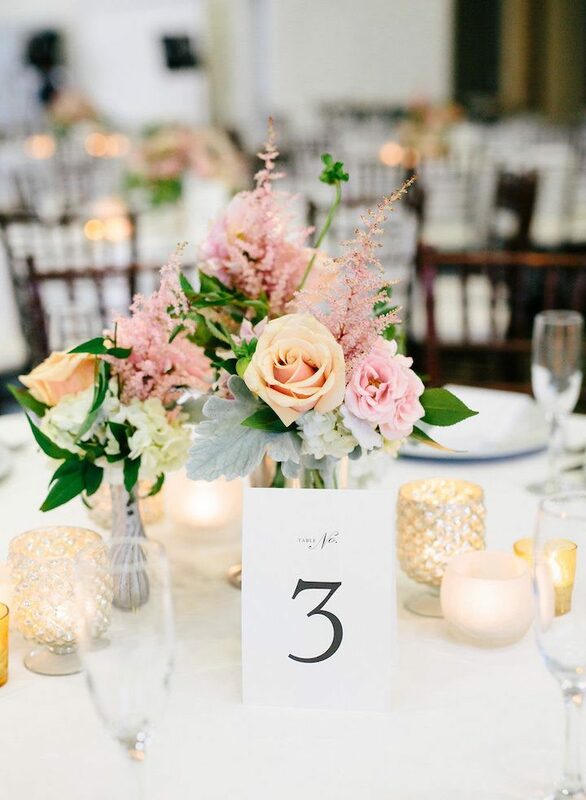 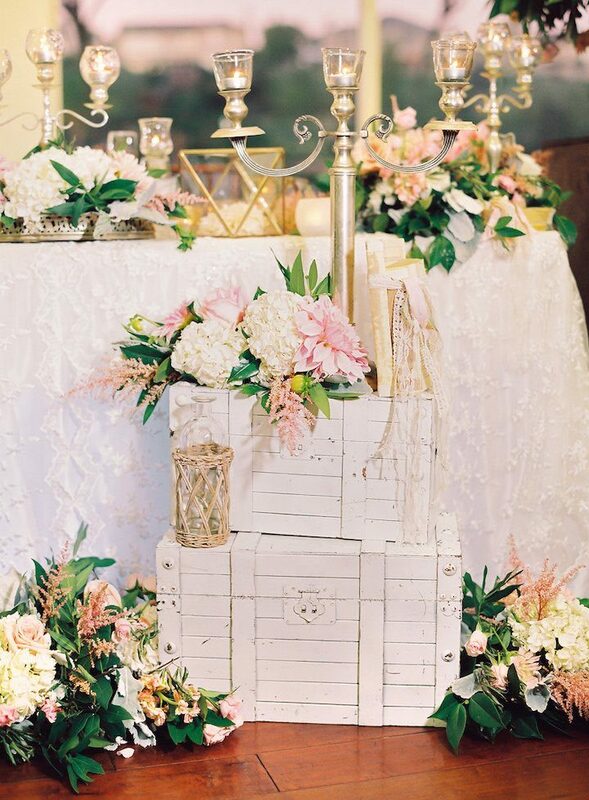 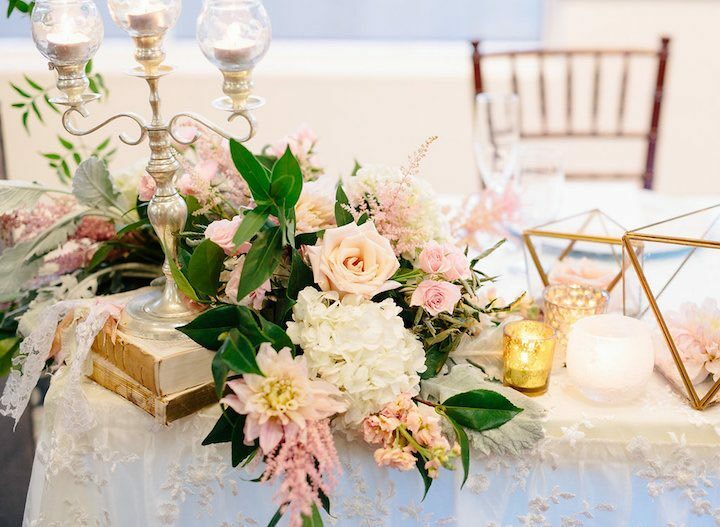 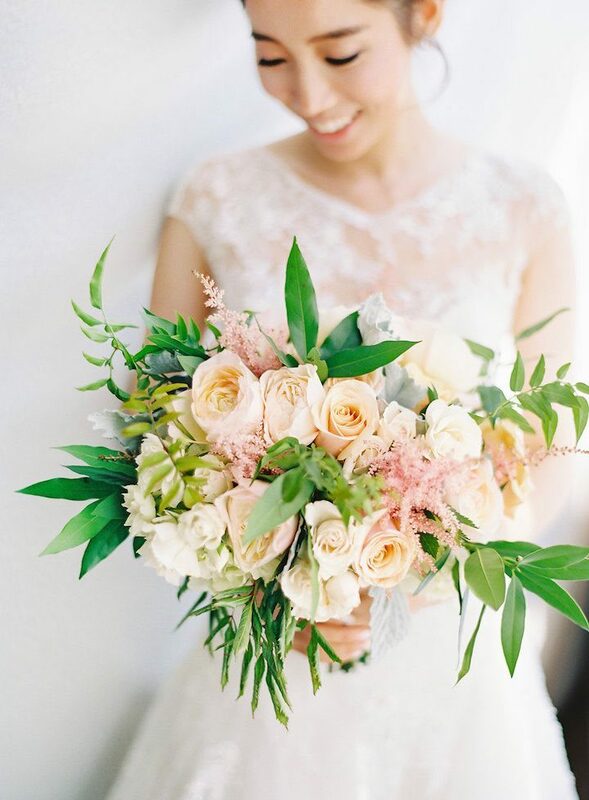 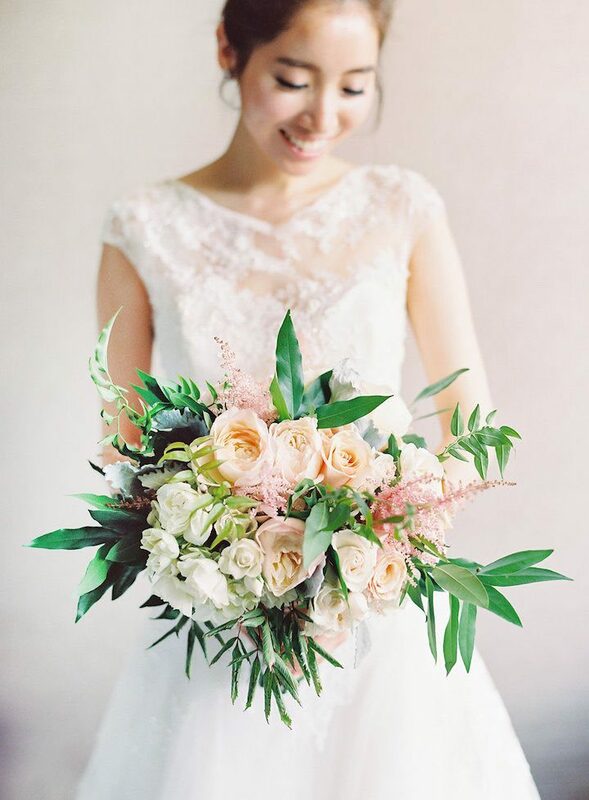 We are absolutely in love with the pastel florals created by Green Leaf Designs. 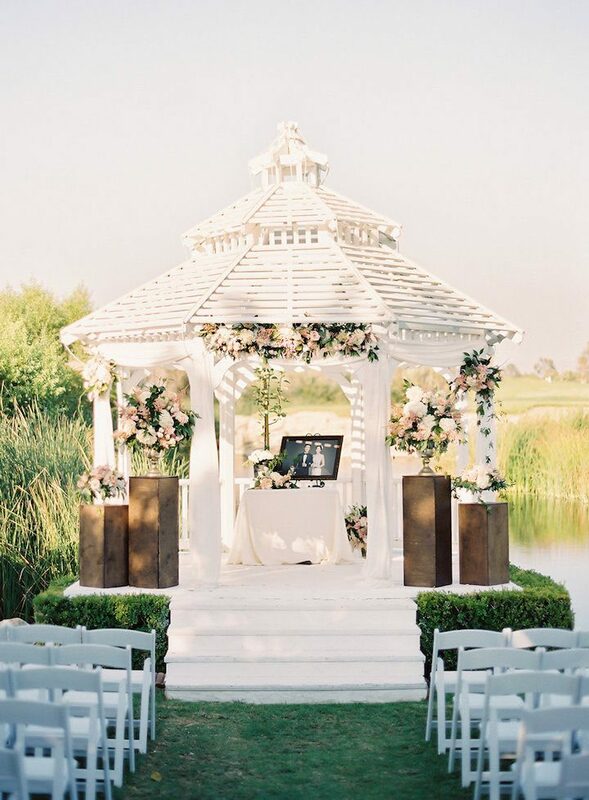 The beautiful blooms totally transformed this golf club into a romantic garden! 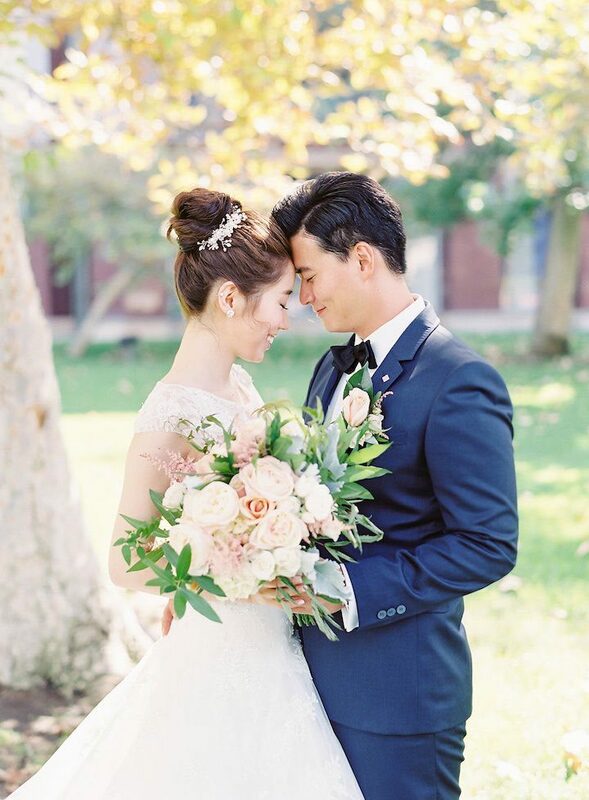 Also, how gorgeous is this couple? 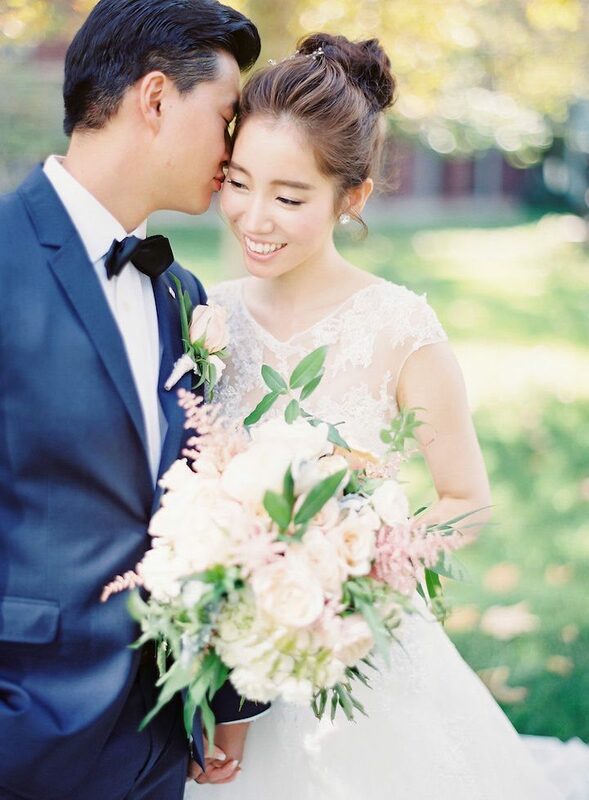 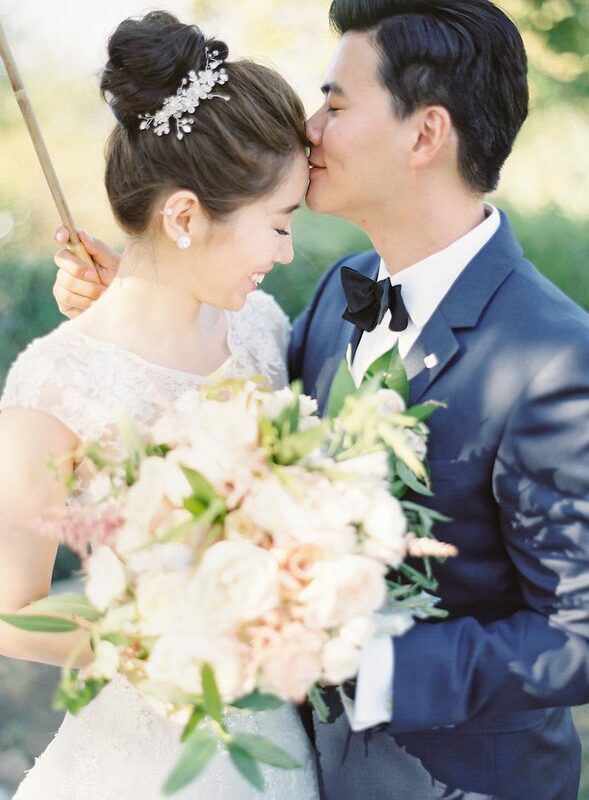 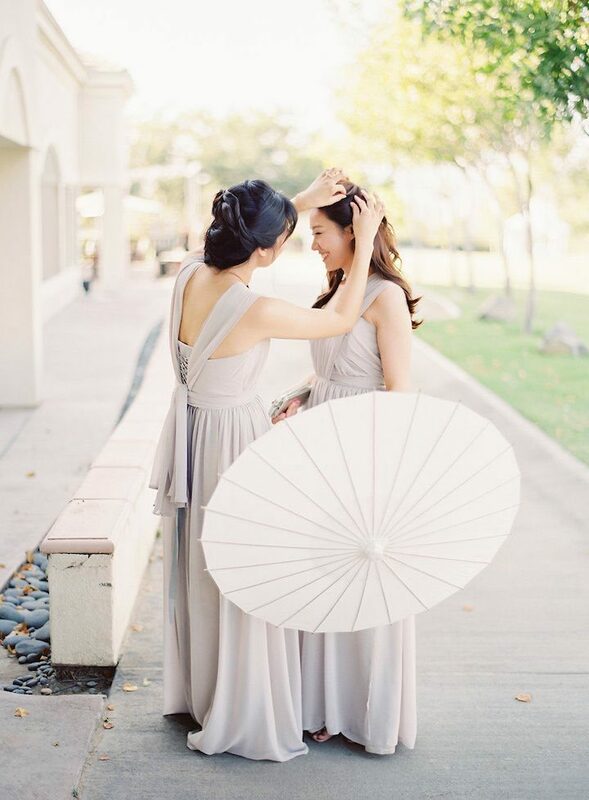 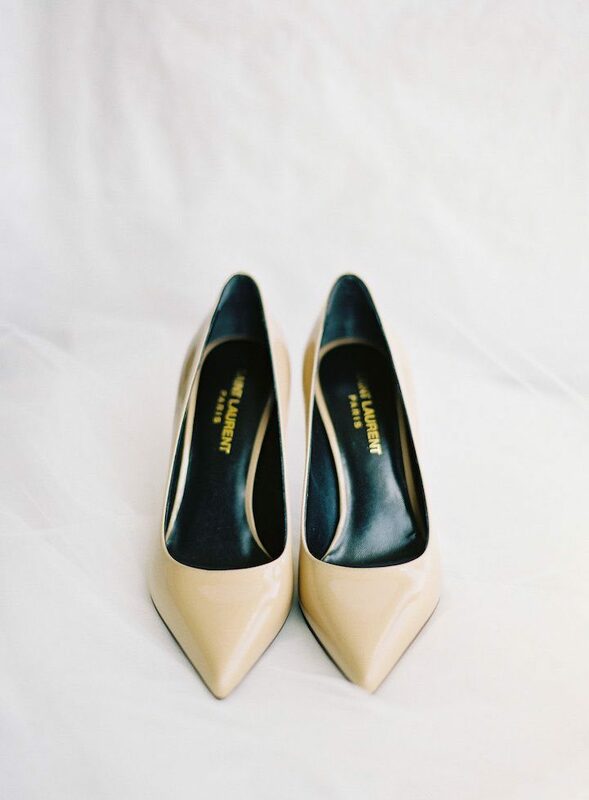 Their long-distance love story of five years finally resulted in the two of them being together, and in the words of the bride, “he’s stuck with [her] forever!” See all the pretty details of this California wedding captured by The Great Romance Photo below.